An intimate elopement with Ross and Wendy at Emily Moon River Lodge in Plettenberg Bay. 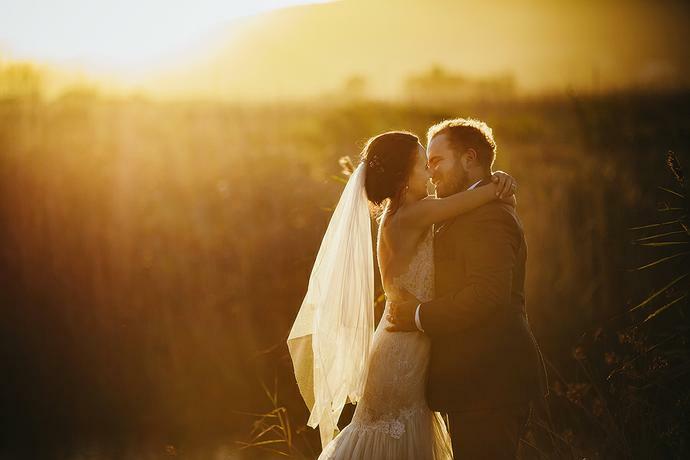 A warm autumn sunset overlooking the Bitou river at Emily Moon River Lodge in Plettenberg Bay with Jarryd & Frances during their Garden Route Destination Wedding. 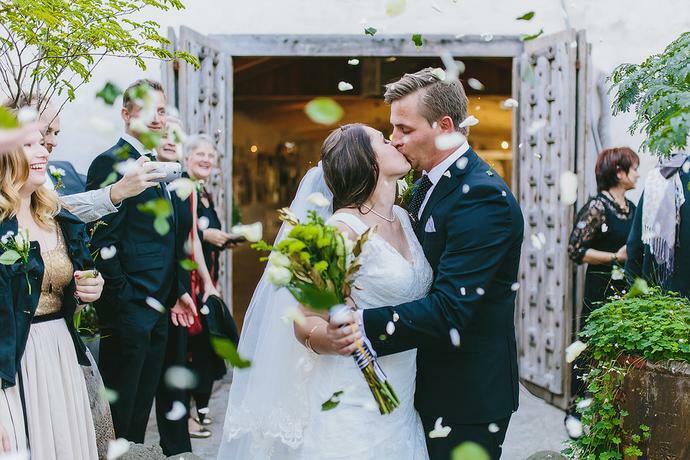 The destination wedding of Bryan and Kimberley at Emily Moon River Lodge in Plettenberg Bay. 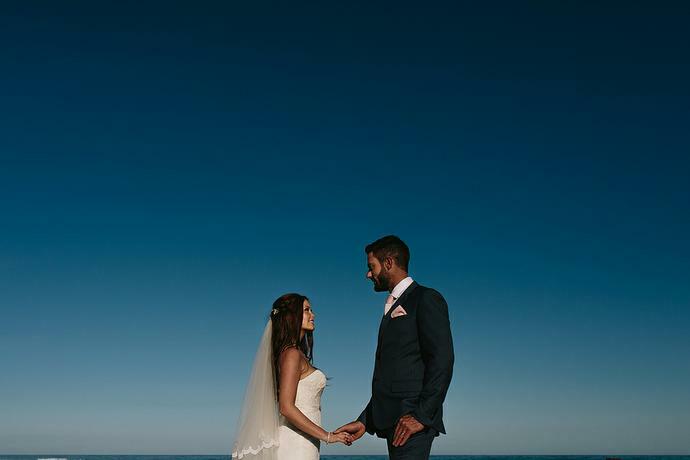 The intimate wedding of Stefan & Jemma surrounded by the Bitou river at Emily Moon in Plettenberg bay.